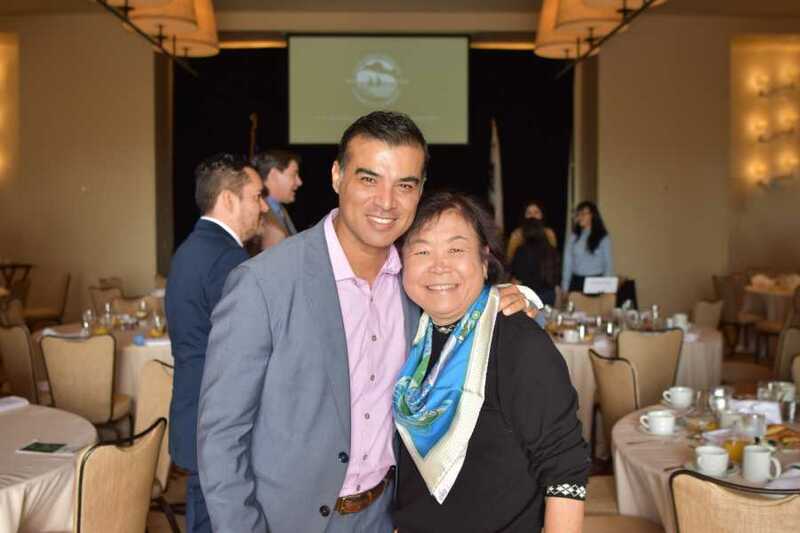 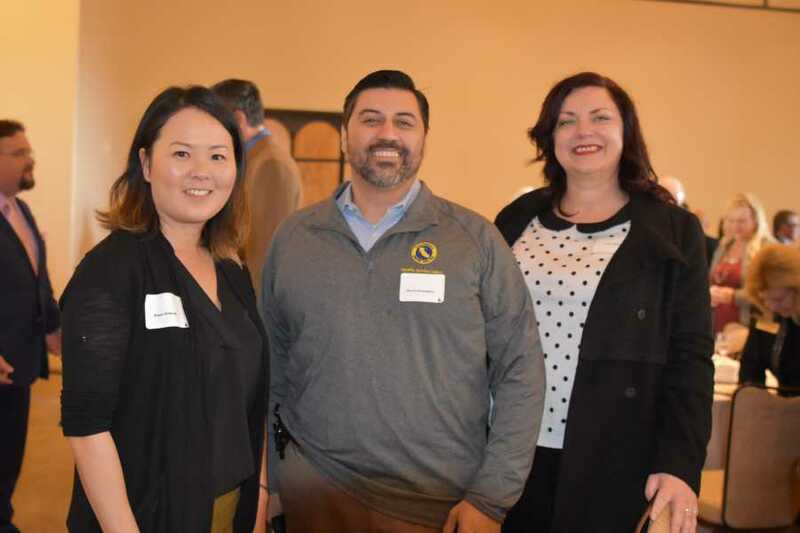 Over 200 Los Angeles area business leaders packed a sold-out room at Terranea Resort for the Palos Verdes Peninsula Chamber of Commerce’s 2019 Economic Forecast Breakfast. 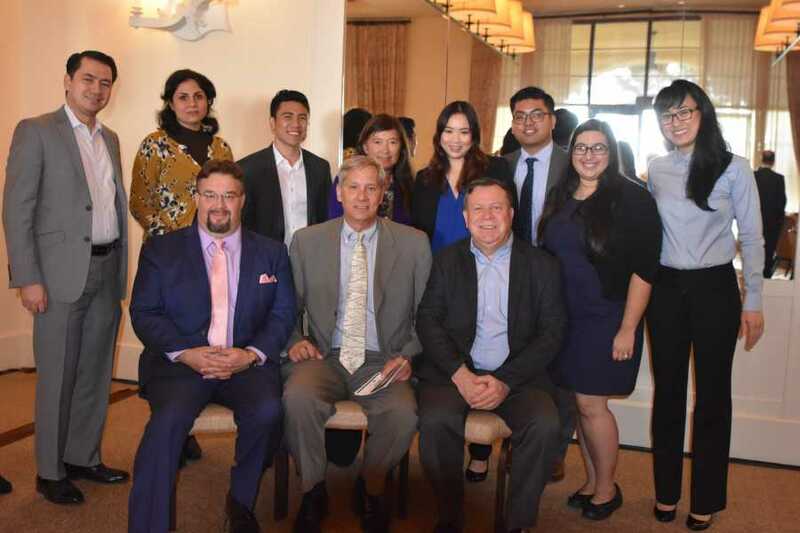 Economist Christopher Thornberg, Beacon Economics, returned for his third appearance as keynote speaker. 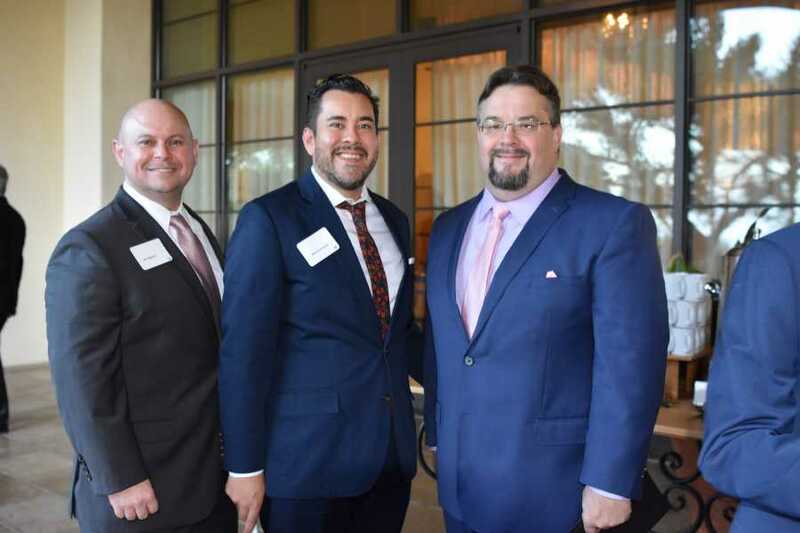 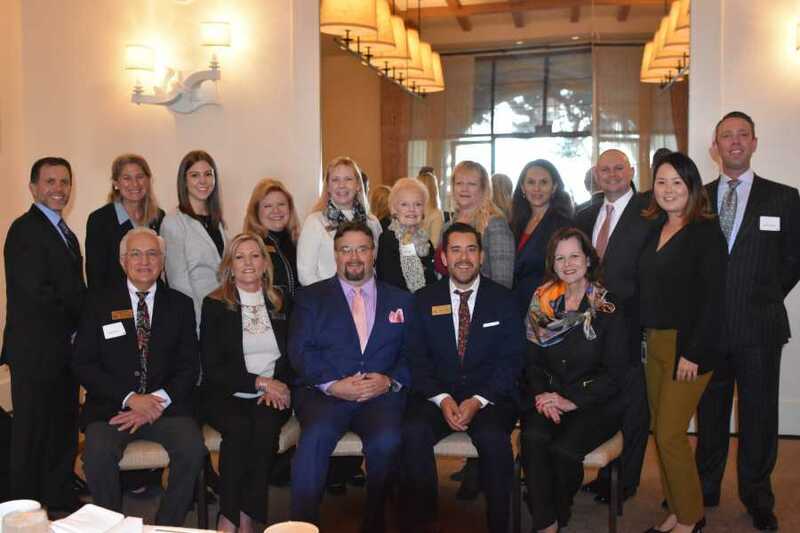 The breakfast included installation of the 2019 Palos Verdes Peninsula Chamber of Commerce Board of Directors. 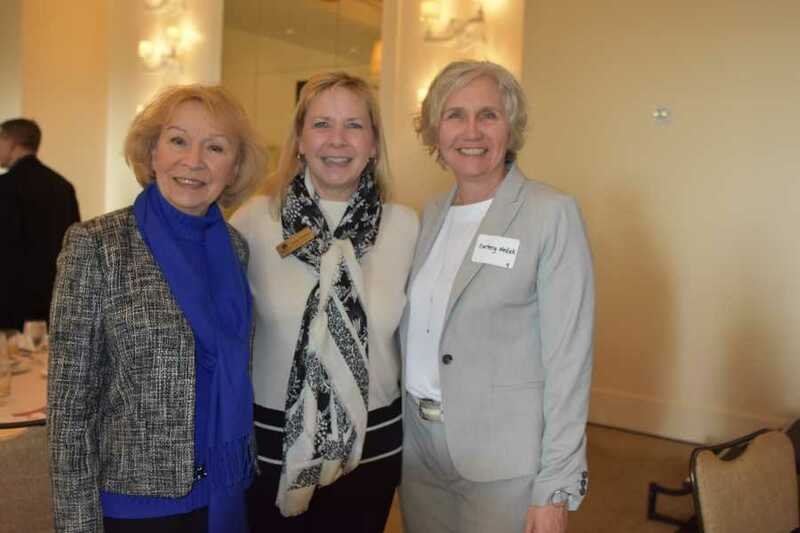 Cortney Medak, of Promenade on the Peninsula, was honored by the Chamber as Volunteer of the Year. 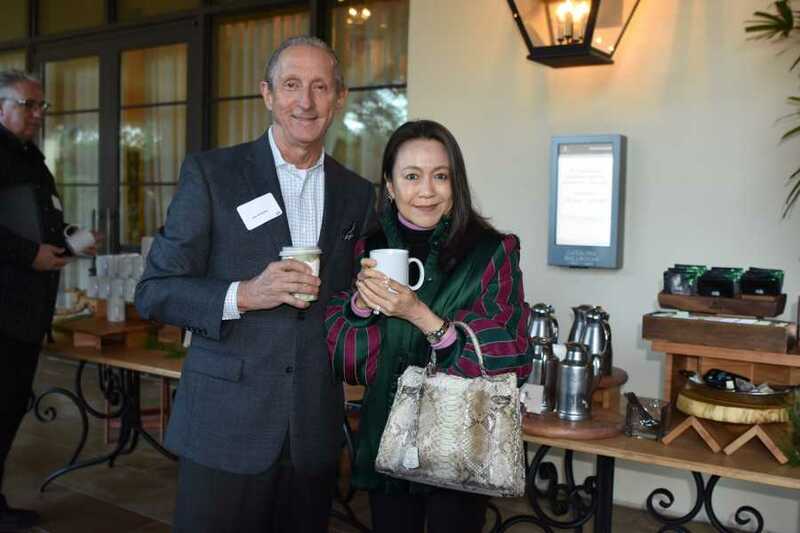 Presenting Sponsor was PDM, LLP Certified Public Accountants. 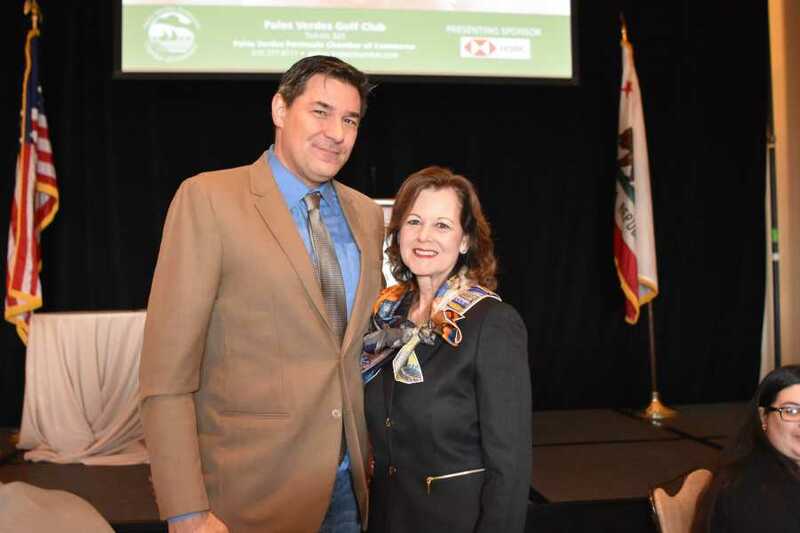 Terranea Resort and California Water Service were the major sponsors of the morning.